It's that time of the year again when you see traffic getting worst and people starting to think about Christmas. 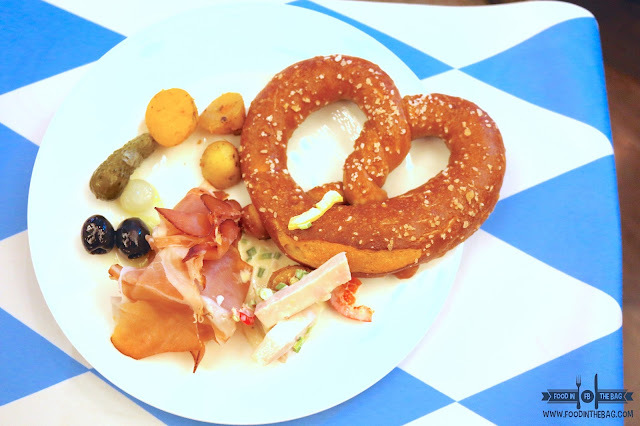 But before anything else, it's OKTOBERFEST. Another reason to celebrate, be merry and get together with friends and loved ones. 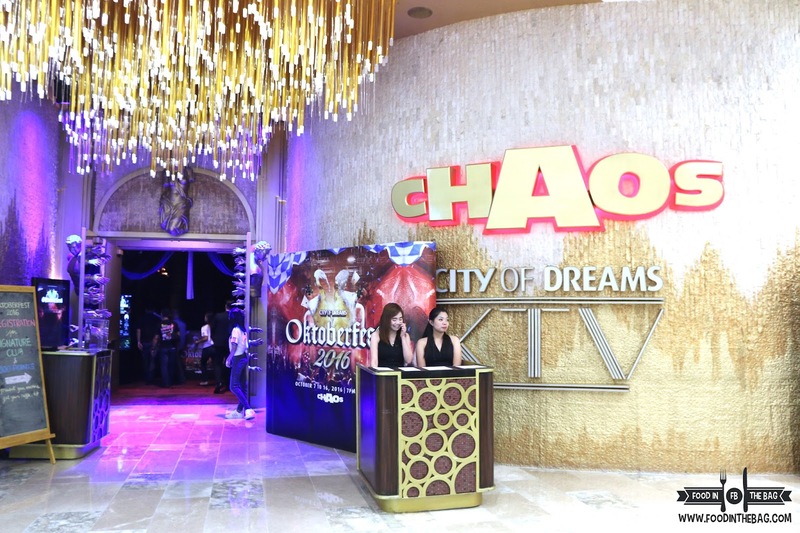 At CITY OF DREAMS, they opted to celebrate OKTOBERFEST at CHAOS NIGHT CLUB. From October 7-16 at 7pm to 11pm, guests are treated like royalty with all the delicious German fare prepared for them. Aside from that, entertainment is provided by local bands and also a couple of drinking games and raffle await diners. 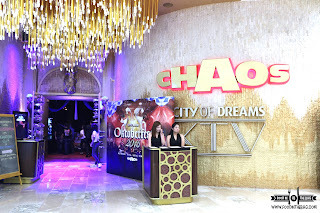 As you enter the night club, you can't help but wonder the grandiose fixtures and the huge entrance. 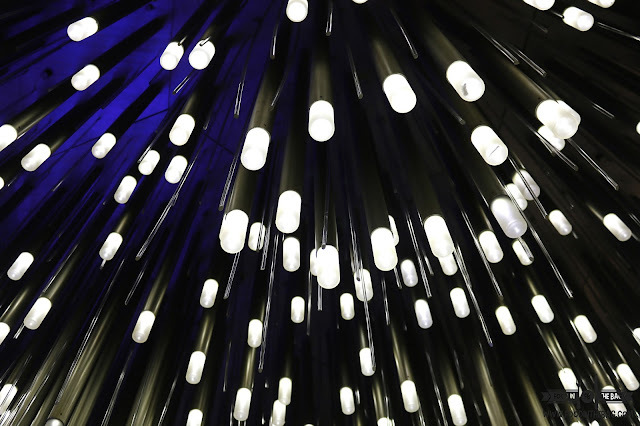 It seems you are transported away from the metro into something more relaxed, different and yet fun. As you are assisted to your seats, you pass by an array of stations which serves different dishes that would definitely whet your appetite. 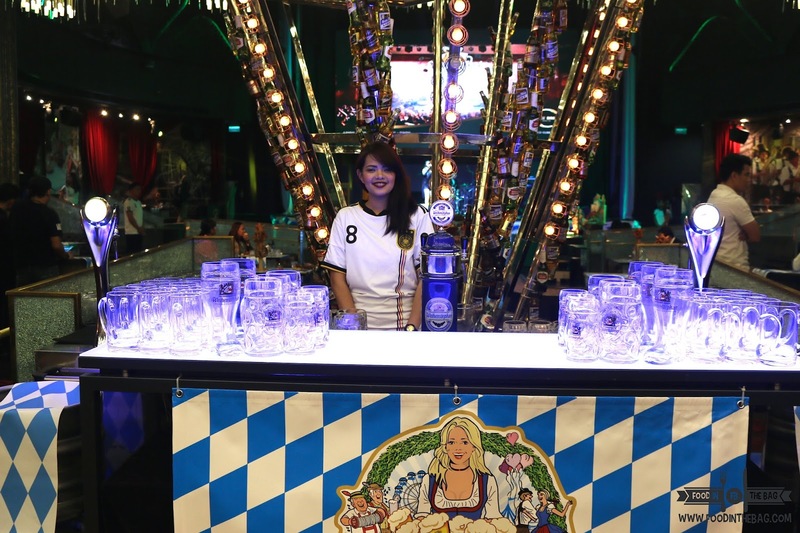 Since this is OKTOBERFEST, a long list of imported and local beers are free flowing and part of the buffet. 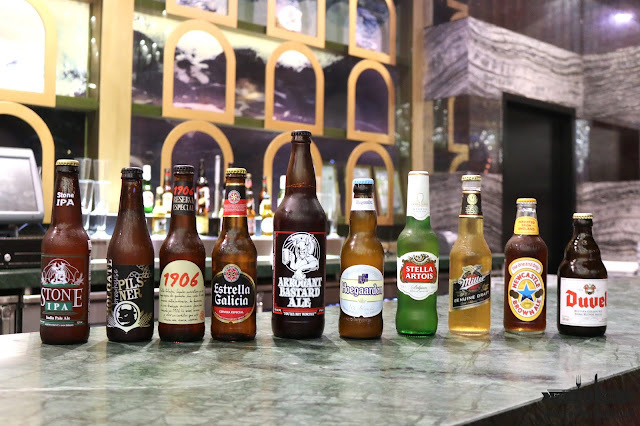 Different craft beers to Ales and drafts are served to the guests. 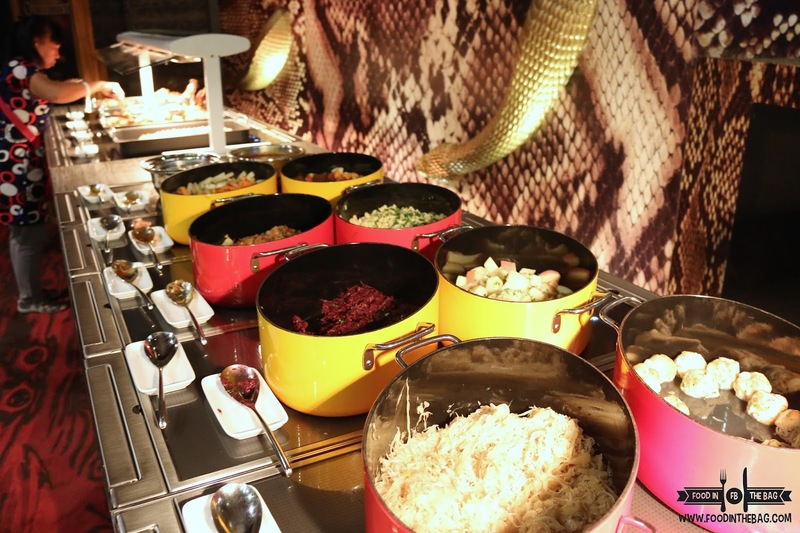 A line of dishes like spatzle, red cabbage strew, bread dumplings and roasted potatoes with onions are prepared for the feast that awaits everyone. It's meat overload. 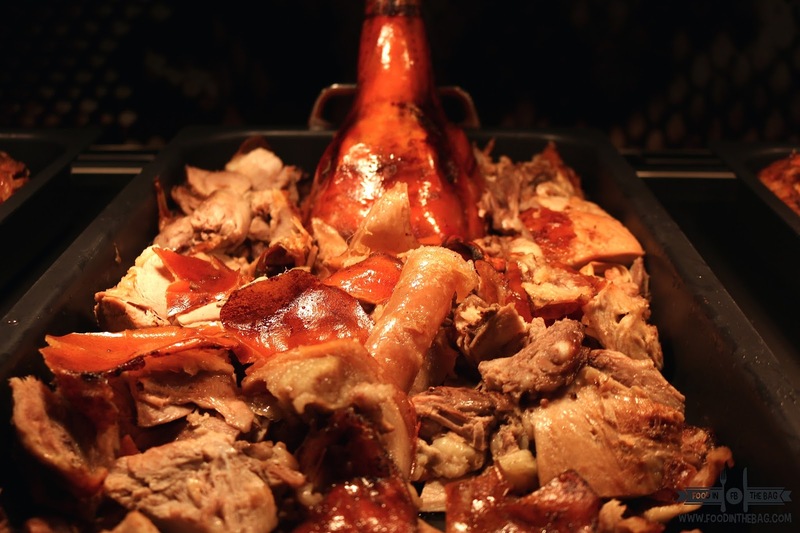 GRILL HAXE or roasted pork knuckles is accompanied by roasted farm chicken and a traditional Munich style roasted suckling pig. You are able to distinguish the smooth flavor of the roasted pig and the sauce makes a difference. 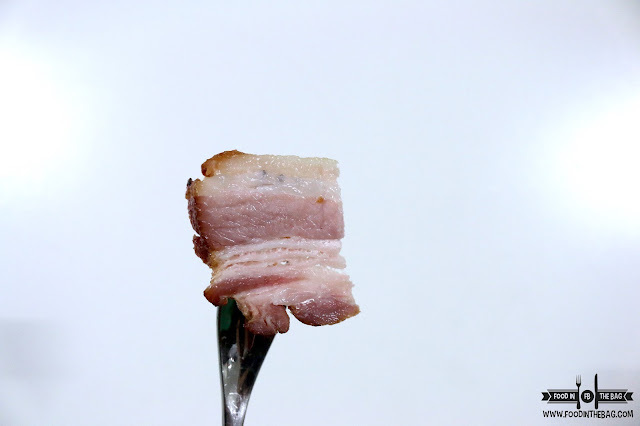 Aside from the meatloaf, one must not skip the bacon. This BACON is not your ordinary fare. 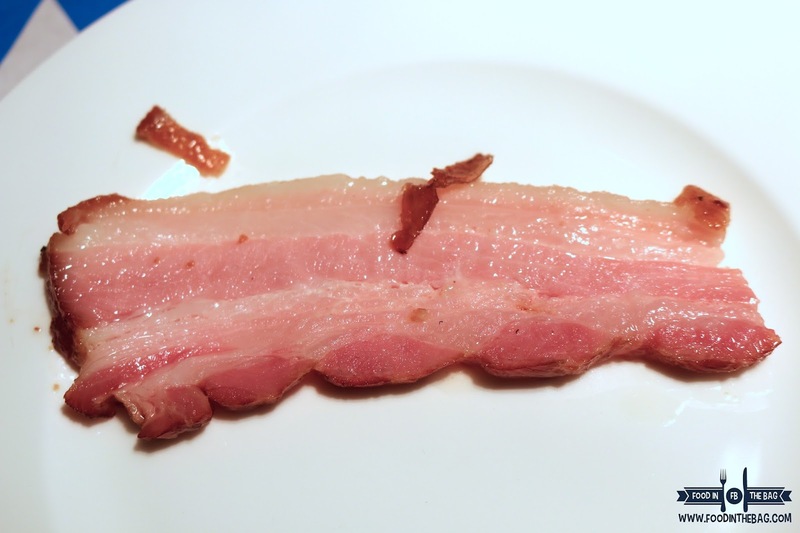 It is well cured and seasoned to perfection. It has a bit of sweetness in it and is delicate. 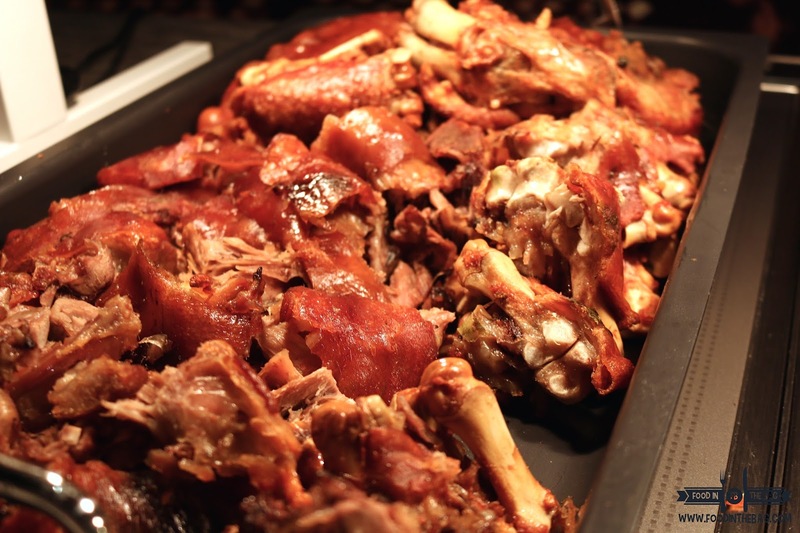 You would definitely enjoy this with a cup of steaming hot rice and some eggs. Since this is OKTOBERFEST, a good number of SAUSAGES were brought in and presented to the crowd. 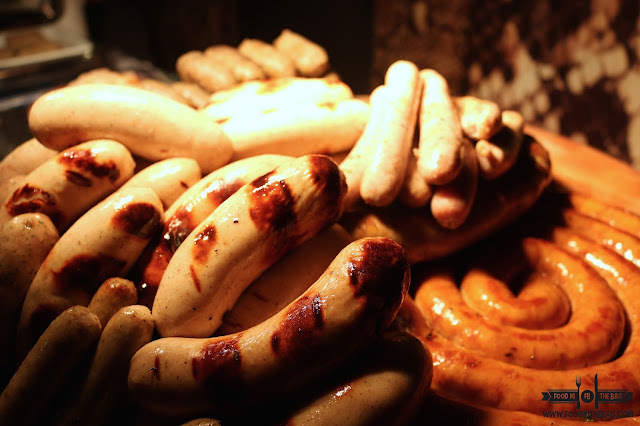 Bratwurst, Weisswurst, Nurnberger, Knacker Bockwurst, Thuringer, Wiener Wurstchen, and a lot more were prepared. 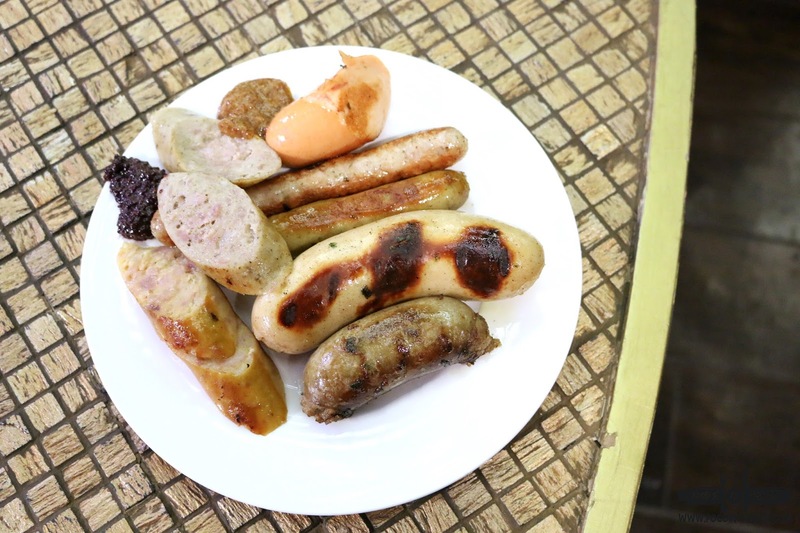 It's quite a thrill to taste different types of sausages that gives you a number of flavors and texture. 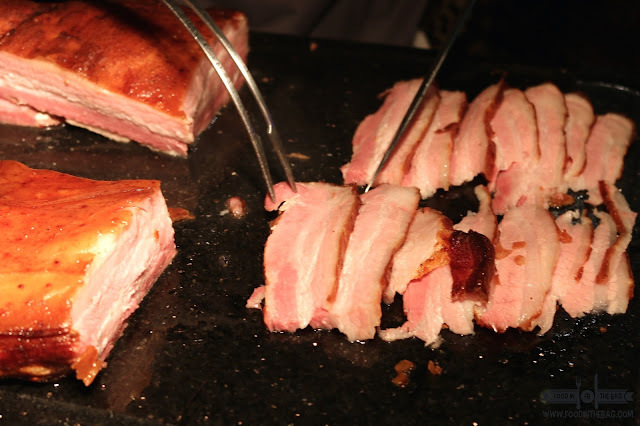 Accompanied by sauerkraut and different mustards, you will definitely have a great time savoring each bite. German desserts were also on display. The BAVARIAN APFELSTRUDEL is the crowd favorite. This had vanilla sauce, rote grutze and creme chantilly. Rice pudding, ginger bread, cakes and toffee apples were also there for the taking. 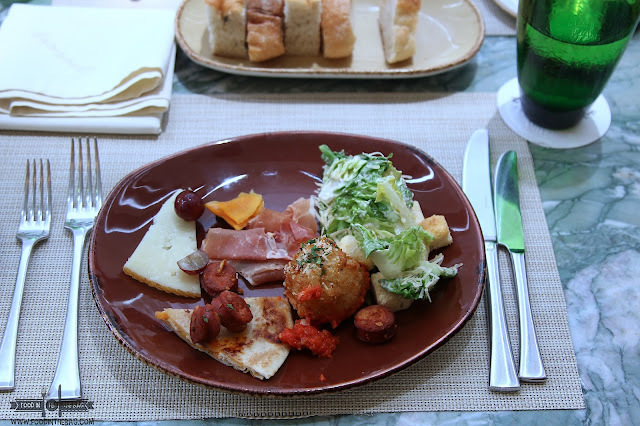 Included in the buffet are different cold cuts, salads and a number of bread selection perfect to go with any of the dishes. 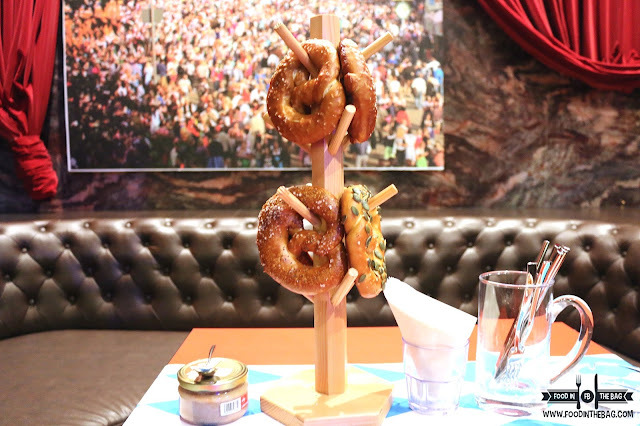 Overall, one would definitely have an amazing time drinking and eating the night away at CHAOS' OKTOBERFEST CELEBRATION. 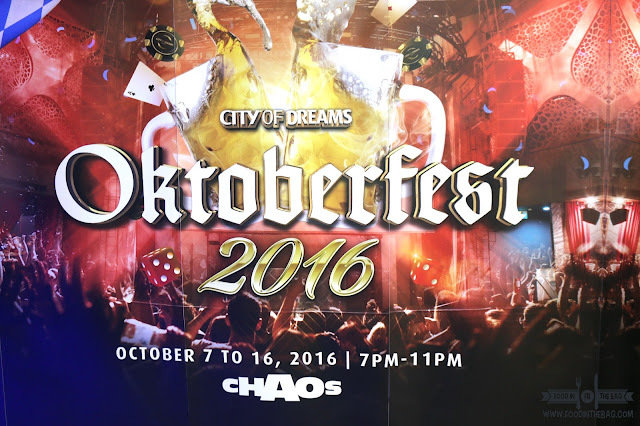 "Oktoberfest at Chaos Nightclub is at Php 2,400 ++. Discounted admission rate of Php 2,000 ++ is offered for a table reservation of 20 persons"
Please call (632) 800 80 80 for inquires and reservations.